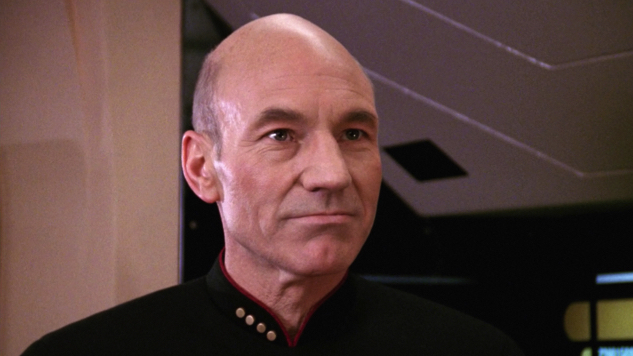 The as-of-yet untitled series is not a reboot of The Next Generation, but rather will focus on the “next chapter” of Picard’s life. No other plot, casting or production details are available at this time. The Next Generation ran from 1987 to 1994, comprising seven seasons and 176 episodes. The show won a whopping 18 Emmys and a Peabody, and—and this is true—it holds the Guinness World Record for “most successful sci-fi TV franchise.” Stewart last brought Jean-Luc Picard to the screen in 2002’s Star Trek: Nemesis. After the success of the recently renewed Star Trek: Discovery, CBS tapped co-creator and executive producer Alex Kurtzman to oversee the expansion of the network’s Star Trek universe, establishing an overall deal to include “a new Star Trek series, miniseries and other content, including animation.” With the announcement of this Stewart-starring new series, Kurtzman’s expansion efforts are off to a stellar start. Find Stewart’s full statement on Picard’s next chapter below.